Eye Pillows help you to relax your eyes and mind after a day’s work. Eye pillows are particularly helpful for people who work with computers. 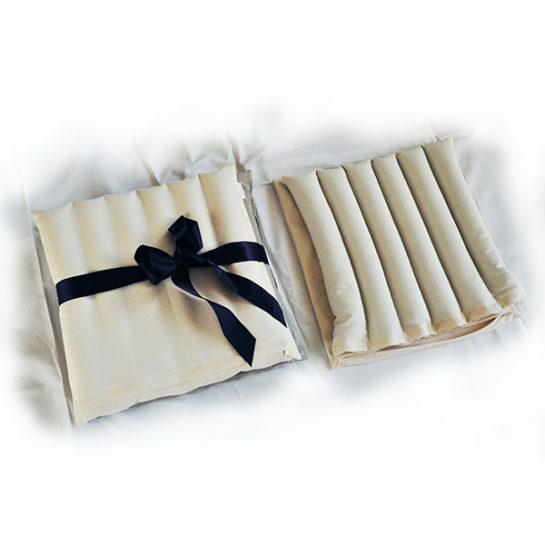 Filled with charlock or flaxseed/ linseed, our eye pillows have an internal cover made of 100% cotton, and an external cover made of 100% cotton or 100% linen. Both covers are washable. 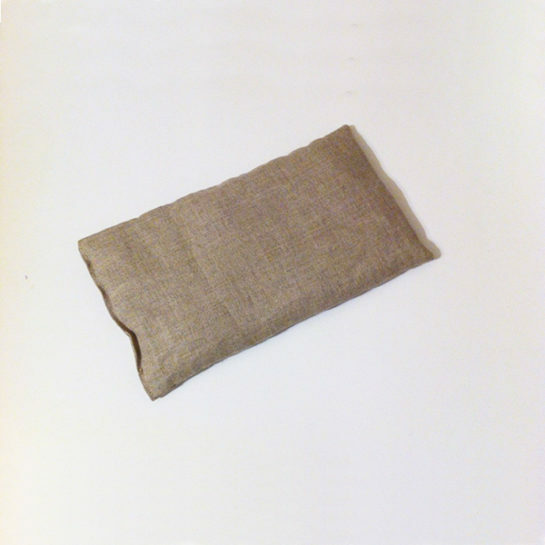 The EcoHealthLab organic eye pillow was created for people seeking relaxation after a day’s work in front of a computer, at a desk, or outside. We have two options to choose from: charlock (otherwise known as mustard seed), and linseed (otherwise known as flaxseed). When placed on the eye / eyebrow area of your face, the seeds in the pillow play the role of ballast making it easier to relax the tense area of the forehead and eyes. 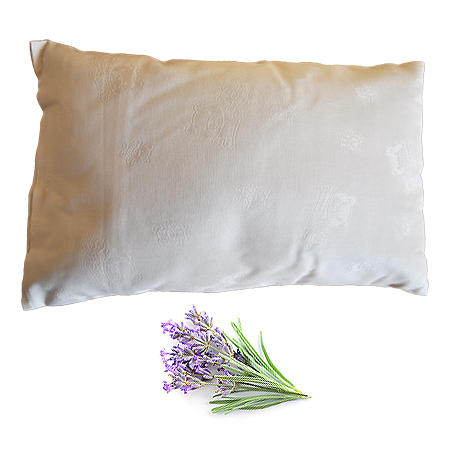 The linseed pillow also contains a blend of seven herbs. The composition of herbs and linseed is very beneficial for your eyes. The herbs have an anti-inflammatory effect to relax and soothe, and the linseed delicately cools your skin. Charlock can also help with blood pressure. menstrual pain, migraine headaches, nervous tension, depression, anxiety, muscle tension, and nerve pain. 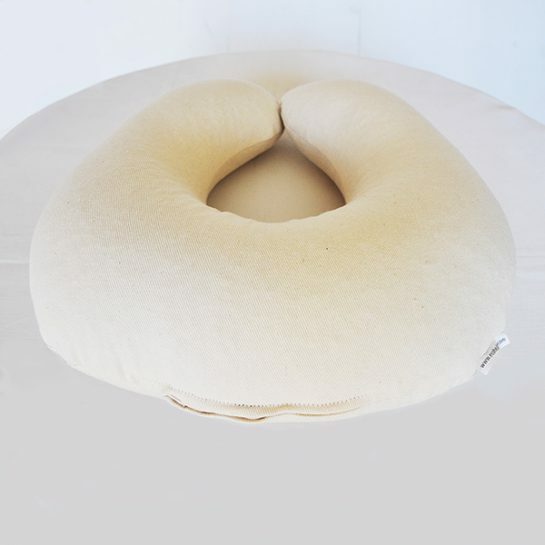 Place one of our pillows on your tired eyes, particularly if you work at the computer, wear glasses, or if you’re prone to headaches, and experience relaxation so complete that you might fall asleep! Our pillows have two covers, internal and external. 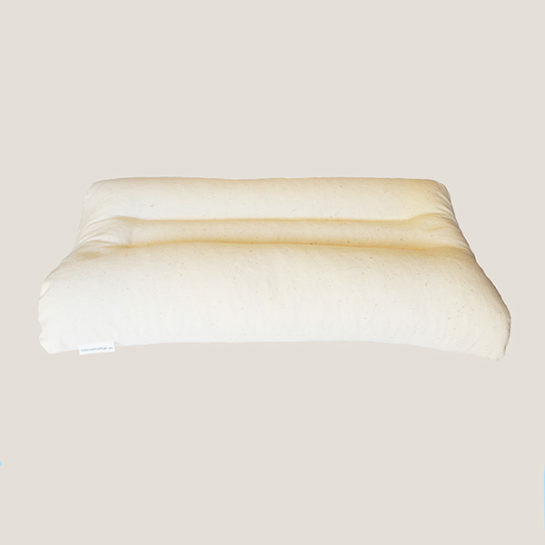 The internal pillow cover is made of delicate 100% organic cotton, undyed and unbleached. The external cover is made of 100% organic cotton. The fabrics used are both GOTS and OEKO Tex standard 100 certified. Eye Pillows help you to relax your eyes and mind after a day's work. Eye pillows are particularly helpful for people who work with computers. 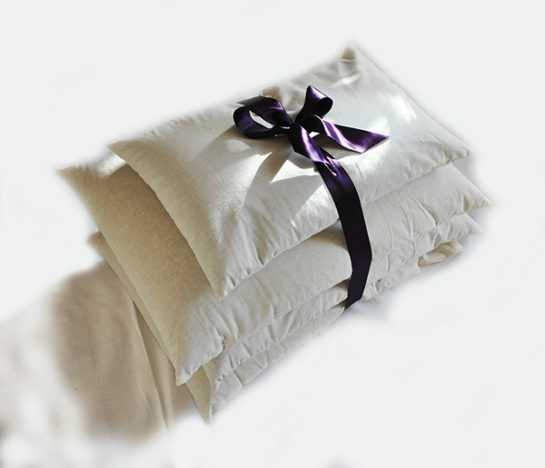 Filled with charlock or flaxseed/ linseed, our eye pillows have an internal cover made of 100% cotton, and an external cover made of 100% cotton or 100% linen. Both covers are washable. Made in Poland.